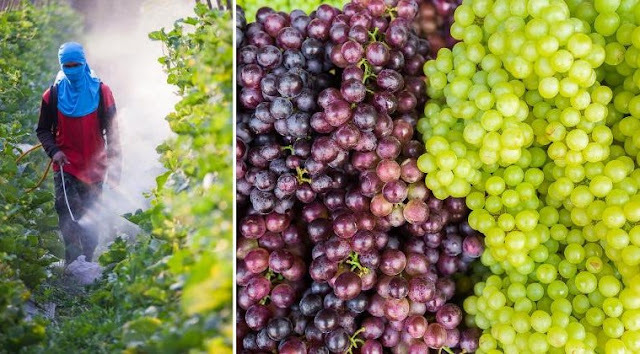 Home Unlabelled These 12 Fruits and Vegetables Have the Most Pesticides! The Environmental Working Group has officially released their 2016 Dirty Dozen list — the 12 fruits and vegetables that contain the most pesticides — and the list is one you’ll want to read! Each year, the Environmental Working Group releases the Shopper’s Guide to Pesticides in Produce. Their findings are based on laboratory tests done by the USDA Pesticide Testing Program and the Food and Drug Administration. The group determines the average amount of pesticides found on fruits and vegetables, and releases a list to ensure that consumers are better informed before they buy. The produce is listed in order, beginning with the most contaminated. 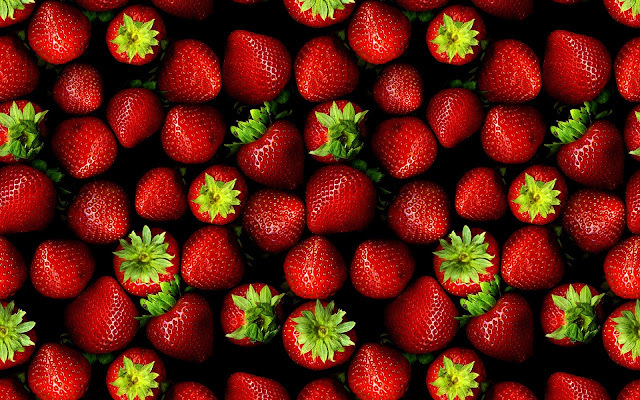 While apples have placed first for the past five years, strawberries won the gold this year. An astounding 98% of strawberry samples that were tested had detectable pesticide residues, 40% of which had residues of 10 or more different pesticides. Most of us know about the dangerous health risks of pesticides, but just to reiterate, pesticides have been linked to respiratory problems, memory disorders, skin conditions, depression, birth defects, a higher rate of miscarriage, neurological conditions such as Parkinson’s disease, and even cancer. 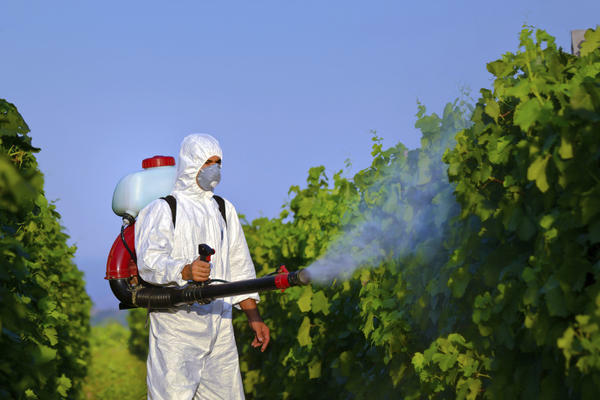 Pesticides have been shown in study after study to be linked to a wide range of human health hazards. A study conducted by researchers at the Public Health Institute, the California Department of Health Services and the UC Berkeley School of Public Health found a sixfold increase in risk for autism spectrum disorders for children of women who were exposed to toxic pesticides. The EWG’s Shoppers Guide to Pesticides in Produce may be especially important to parents who are trying to incorporate more fruits and vegetables into their children’s diets. Evidence shows that the human brain is not fully formed until the age of 12, and childhood exposure to some of the most common pesticides used may greatly impact the development of the central nervous system, making children particularly susceptible to the health risks associated with pesticides. Dr. Oz shares his views about pesticides in food and the health problems associated with them!